You can only go so far for so long before you find the limits of yourself. For Phileena Heuertz that moment arrived, mercifully, around the same time as a sabbatical to mark her twelfth year of service with an international organization working with some of the most vulnerable people in the world. Activists often see contemplation as a luxury, the sort of thing necessarily set aside in the quest to see the world set aright. But in Pilgrimage of a Soul we see that contemplation is essential—not only to a life of sustained commitment to the justice and righteousness of God, but to the fully human life that the Holy Spirit beckons each of us to. Tracing seven movements from a kind of sleepfulness to a kind of wakefulness, Phileena shows us that life is a journey that repeats itself as Christ leads us deeper and deeper into our true selves and a truer knowledge of God. This revised edition includes practices with each chapter, as well as questions for group discussion and individual reflection. "For some reason we imagined that just the 'thinking life' would elicit and feed the Christian spirit. 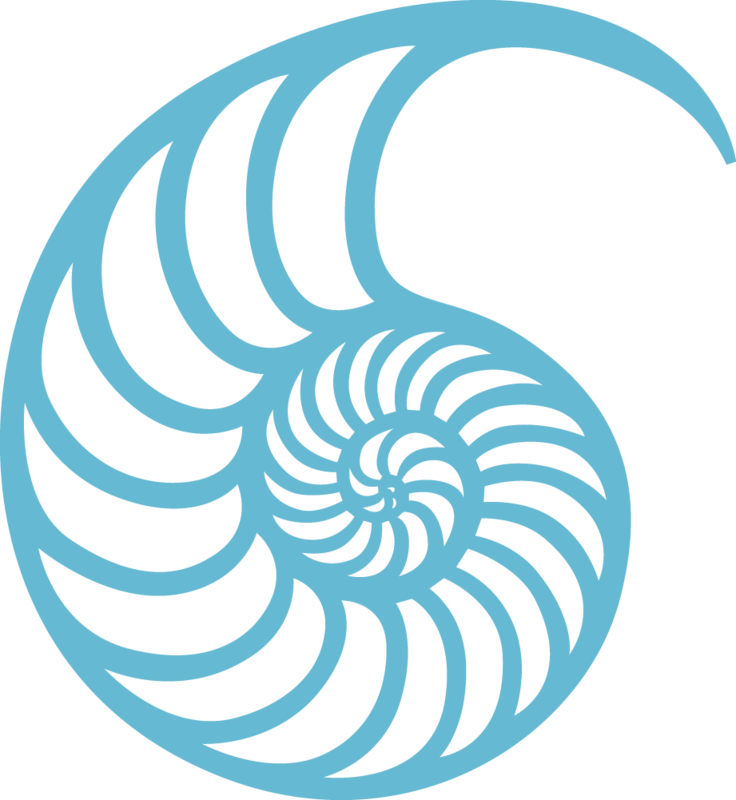 The soul is fed much more by the 'symbolic life' too, where action and contemplation meet, where the inner and the outer learn to operate as one, where words become flesh, where God is no longer just an idea but the heartbeat of life itself. This marvelous book gives you many avenues by which to live such a full and enfleshed life. Phileena tells you to stop 'thinking about it' and to try it! That is when it works." "A courageous and groundbreaking effort to build a bridge between those two communities of Christians, still largely unknown to each other, where the heart of Christ burns so brightly: the evangelical and the contemplative." "Pilgrimage of a Soul is a delightful book that engaged me every step of the way. I was engrossed with Phileena's journey as she entwined her personal story with the account of a pilgrimage in Spain and theological insights she gained along the way. I heartily recommend it to all who are searching for a deeper commitment to God and to the contemplative way of life." "Part memoir, part guidebook for the contemplative activist, Pilgrimage of a Soul reads like a good conversation with an old friend. Heuertz's honesty about her own struggles created a space for me to see how wisdom from a host of spiritual guides speaks to my life. It's a gift to all of us, but especially to a guy like me who needs the graciousness of prophetic women like Phileena. I finished the book and felt refreshed, eager to enjoy a walk around my neighborhood." "In Pilgrimage of a Soul, Phileena Heuertz does something quite countercultural: she goes on pilgrimage to the tomb of St. James in Spain and then on sabbatical in Durham, North Carolina. However, this is a travelogue like no other. Her journey becomes ours as she accompanies us through important landmarks of the spiritual journey: awakening, darkness, transformation, union and points in-between. In doing so, she provides a wise and helpful guidebook for the spiritual life. I've heard it said that the best writing is so individual that it has a universal appeal. And Phileena's book has just that!" "Weakness, inferiority, absence and death are turned upside down in these pages, as Phileena Heuertz engages the reader's holy imagination with Christ's good gifts of strength, mutuality, presence and life. Prepare to be transformed." 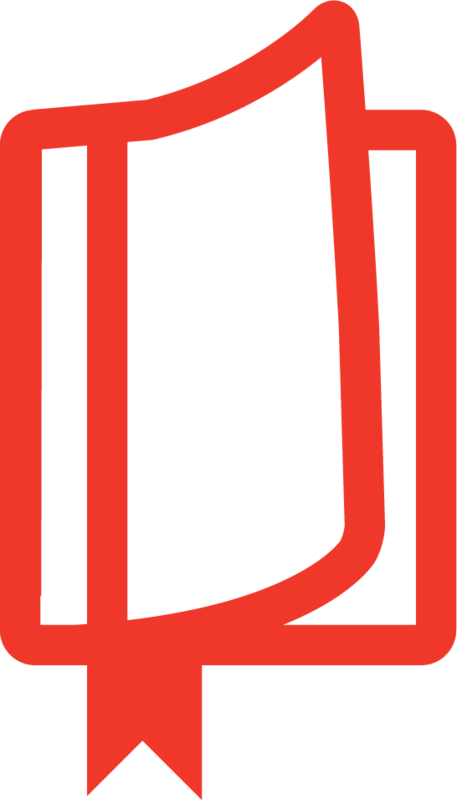 "In my journey for justice, I've discovered that contemplative practices are the practices that best help me to face the world with love instead of fear, vulnerability instead of shame, and openness instead of defensiveness. Pilgrimage of a Soul is an excellent and accessible introduction to the Christian contemplative tradition and its intimate connection to social justice action." "The astounding book you hold in your hands has the potential to change you in unimaginably deep ways. Read it slowly, paying as much attention to the things that arise within you as you do to the words on the page. Received with hospitality, these arisings will lead you forward as you make your own pilgrimage of the soul. I can think of no better companion on that journey than Phileena Heuertz." "If you want to read a book that will be good for your soul, this is it. In telling her own story honestly and poignantly, Phileena invites you into your own story—and into the deep story of God. I am a better person and a better Christian for reading this beautiful, beautiful book." "Two decades ago an agonizing crisis of faith lead me—in desperation—on the contemplative journey that Phileena so beautifully describes in Pilgrimage of a Soul. The depth of divine love I discovered on that healing journey led naturally into a very active and global life. Since then, my daily challenge has been to establish the practices and rhythms that allow me to meld those two meandering paths into a single, sustainable life. Because she shares that challenge, Phileena's words seep deeply into my soul. I am so grateful for this book!" "Contemplation is the meditation of the soul. 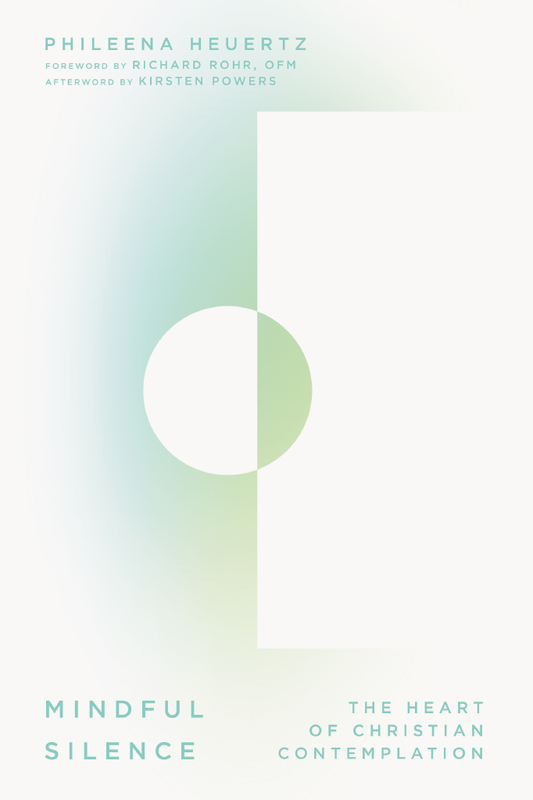 Pilgrimage of a Soul: Contemplative Spirituality for the Active Life urges contemplation as part of a healthy spirituality, connecting the conscious to the subconscious. With plenty of discussion on faith and thought, Pilgrimage of a Soul is an intriguing and intellectual read for any Christian studies collection." 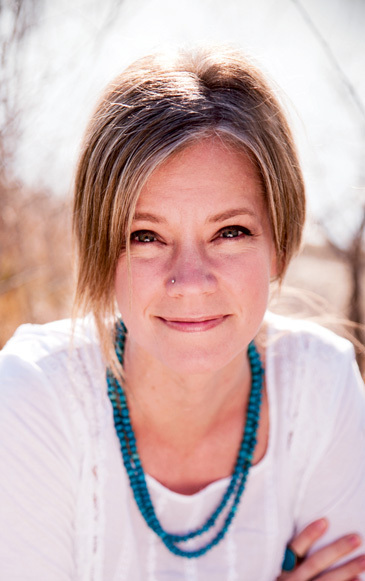 "As a co-director of Word Made Flesh, an international community of Christians who live and serve among the poor, Phileena Heuertz understands active faith. 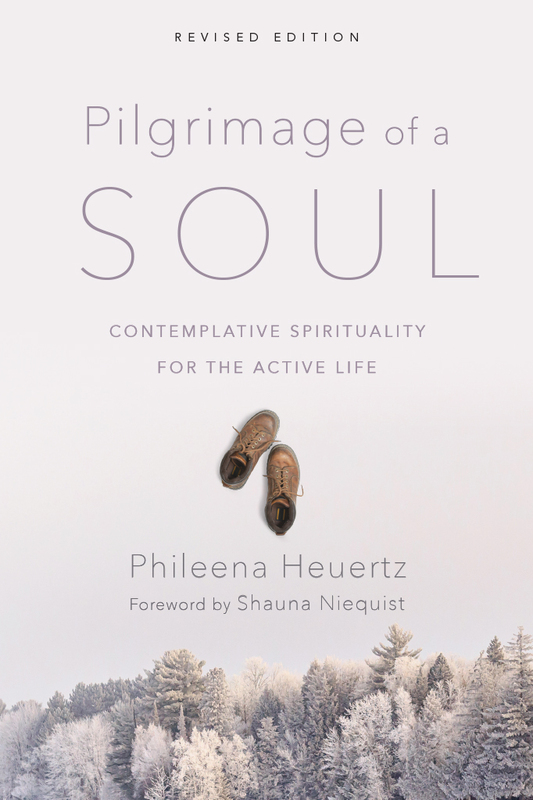 In Pilgrimage of a Soul: Contemplative Spirituality for the Active Life, Heuertz describes her transforming journey into another aspect of faith--learning to rest in and surrender to God." Phileena Heuertz is the author of Pilgrimage of a Soul and a founding partner of Gravity, a Center for Contemplative Activism. For nearly twenty years she and her husband, Chris, codirected an international nonprofit in more than seventy countries, building community among victims of human trafficking, survivors of HIV and AIDS, abandoned children, and child soldiers and war brides.